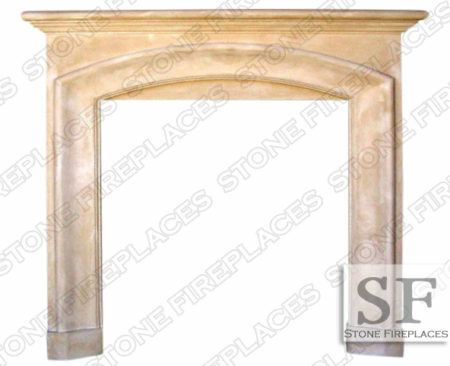 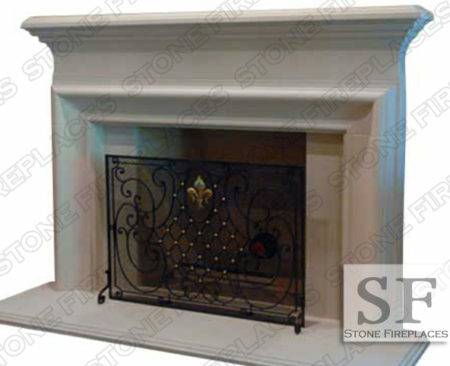 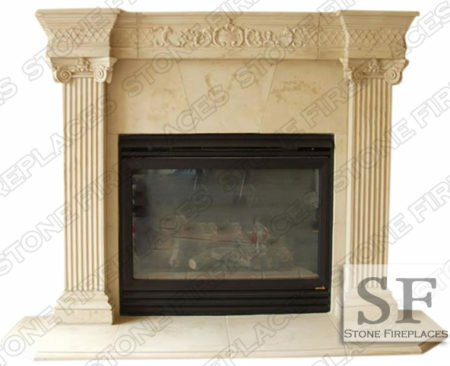 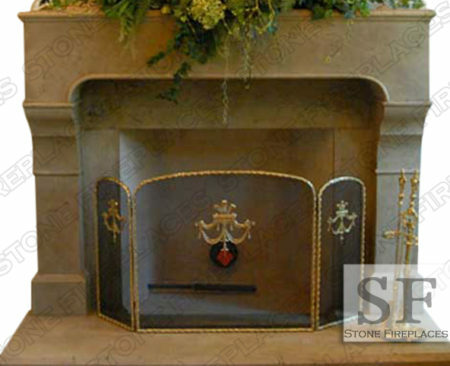 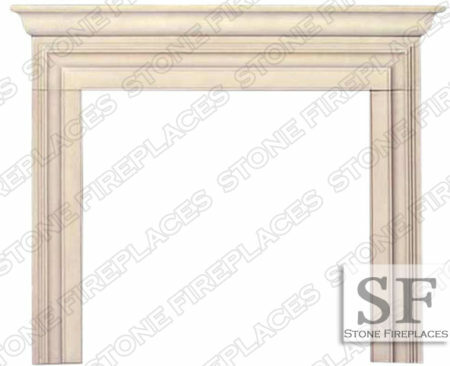 The English Tudor Fireplace with Mantel is a great classic fireplace mantel design. 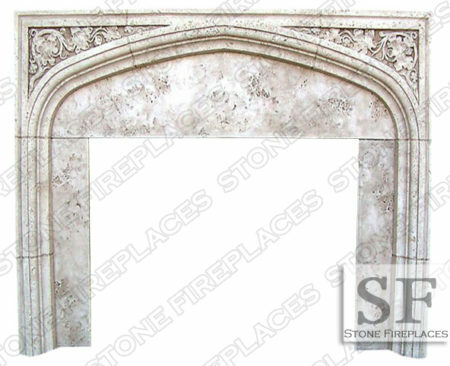 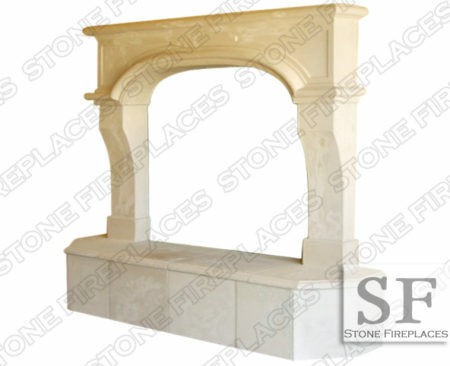 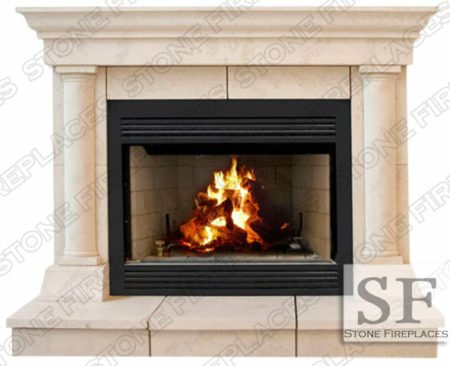 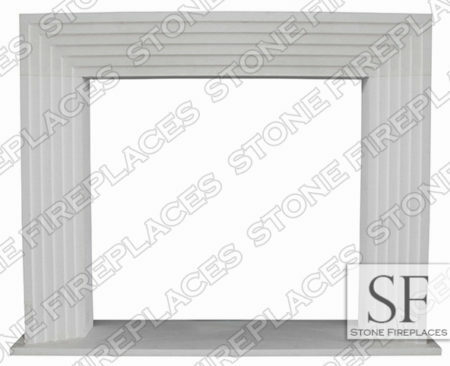 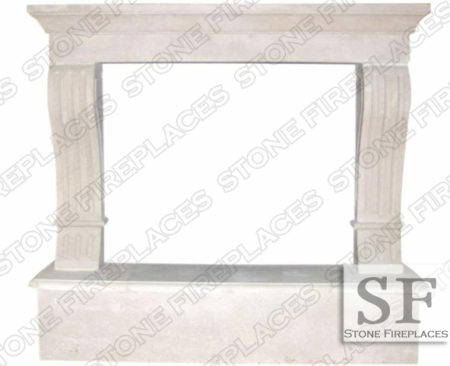 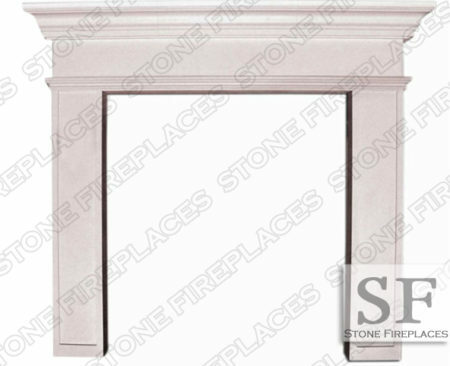 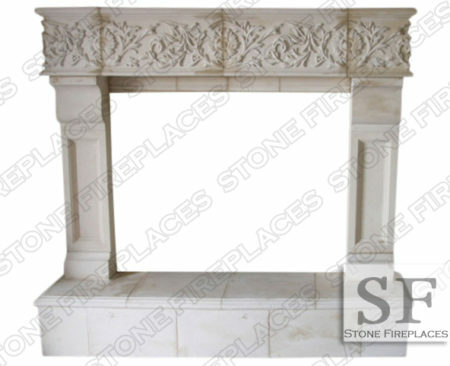 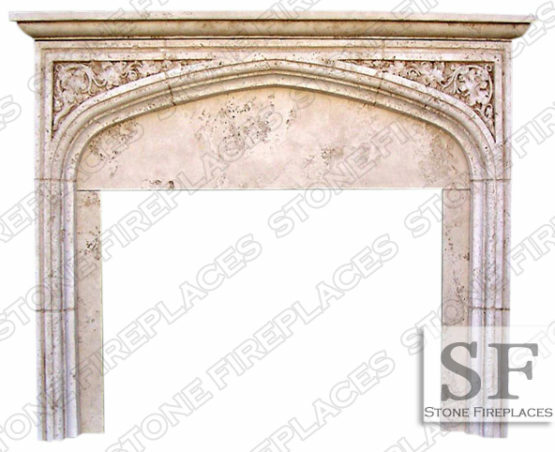 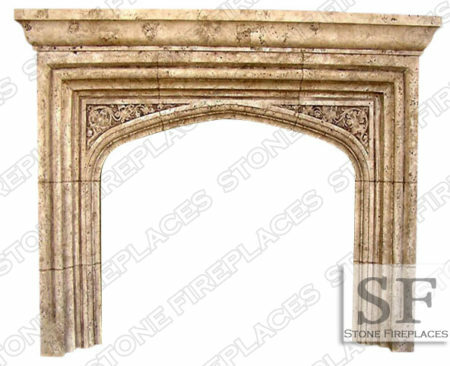 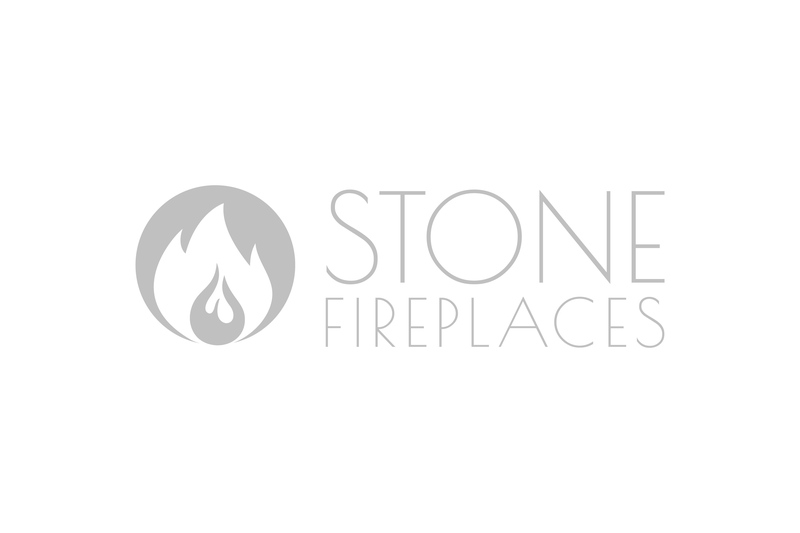 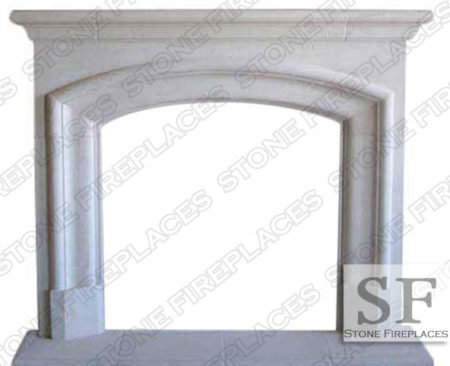 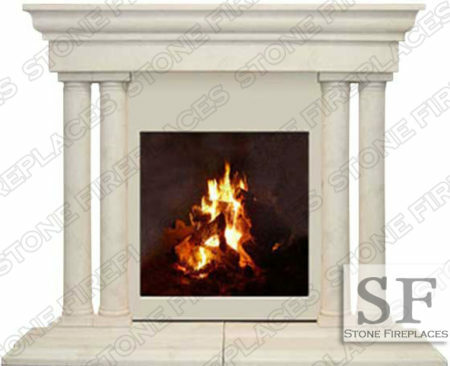 The English Tudor Fireplace can be made from many different types of stones including Marble, Limestone, Sandstone and Cast Stone. 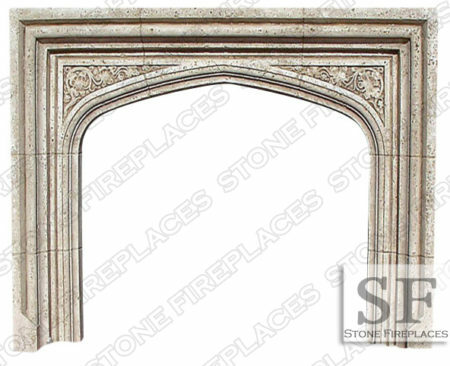 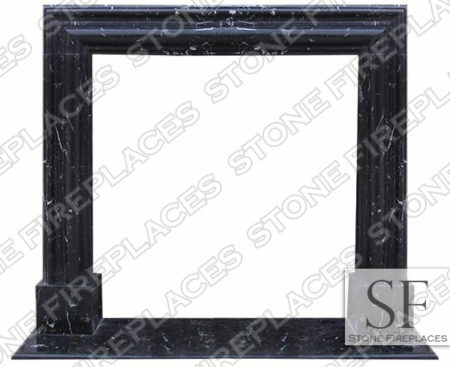 This is a classic design with arches and maples leaves in the mantel shelf frieze. 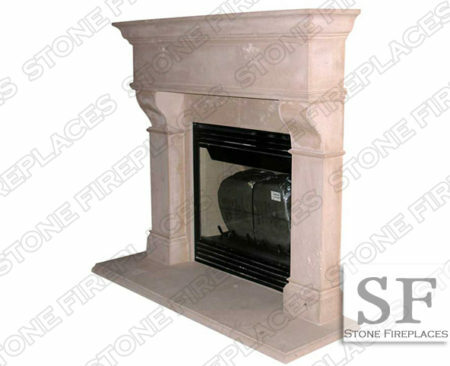 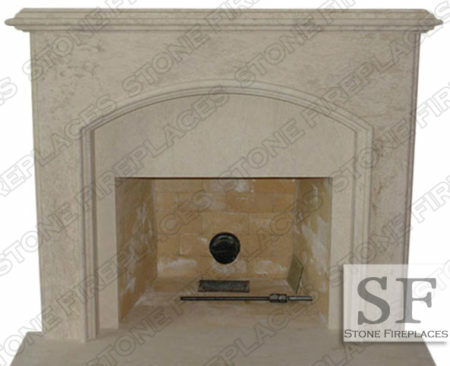 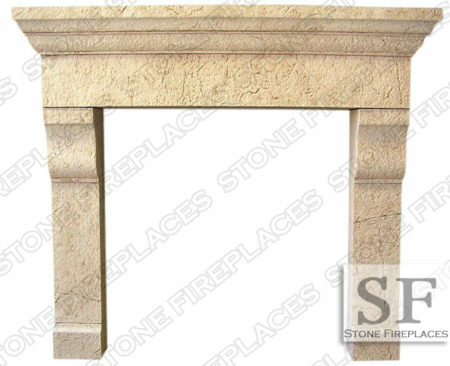 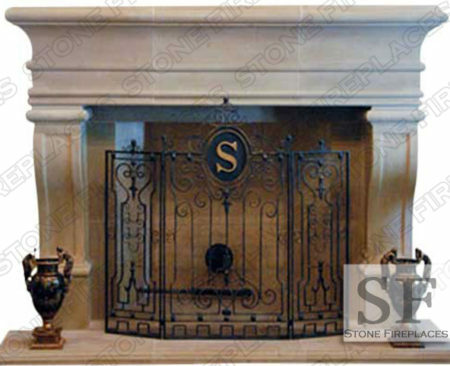 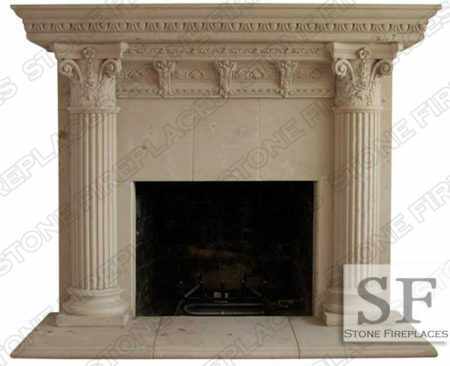 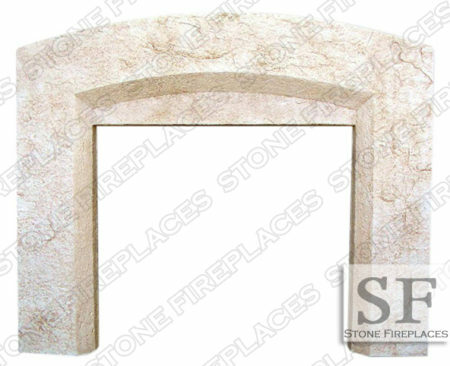 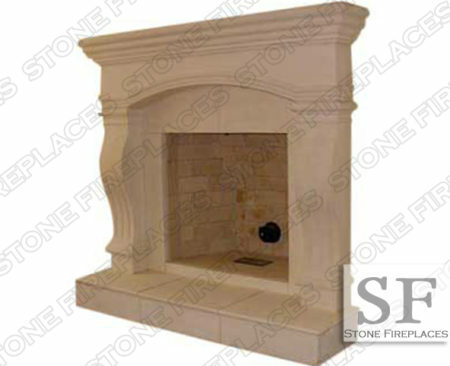 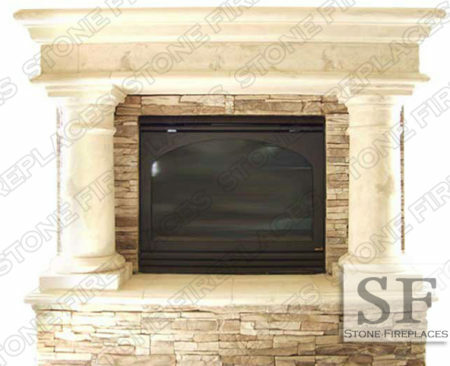 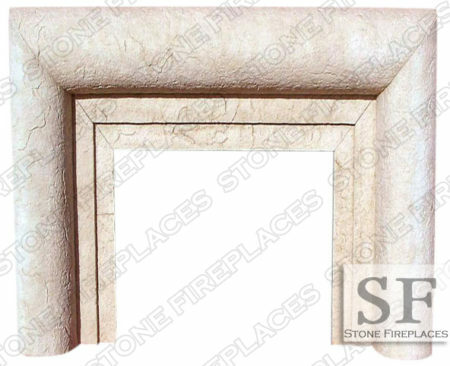 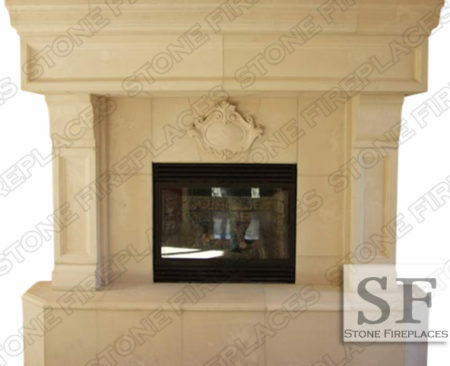 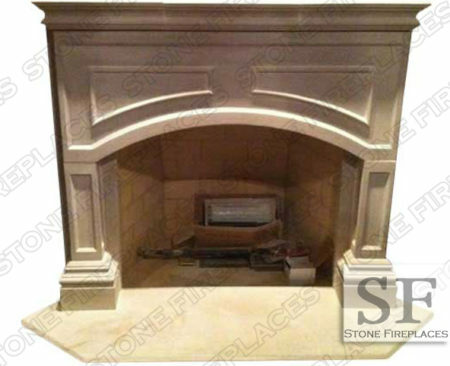 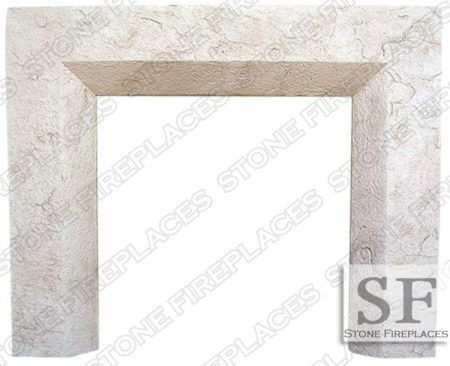 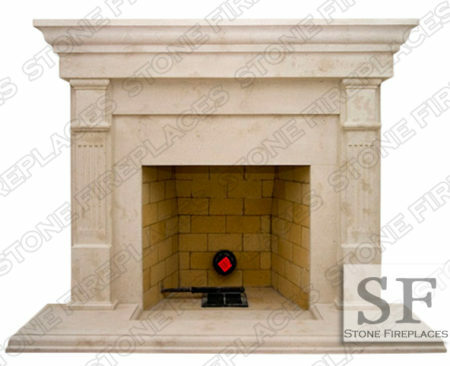 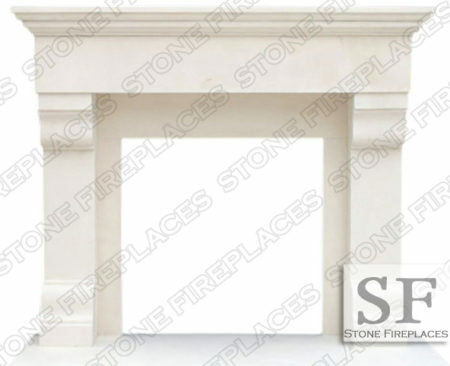 When made from cast stone it can be made in a smooth or a travertine type texture. 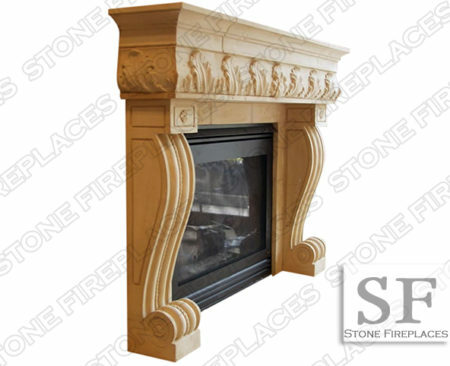 Traditionally theses surround were carved from limestone. 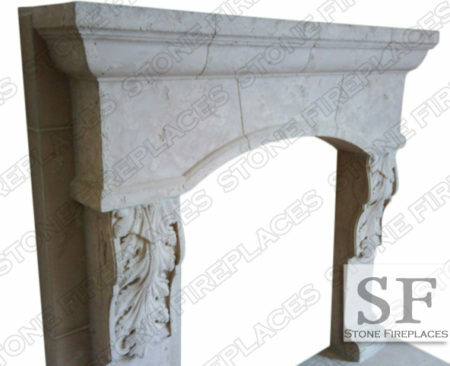 You too can purchase these from us carved from limestone.